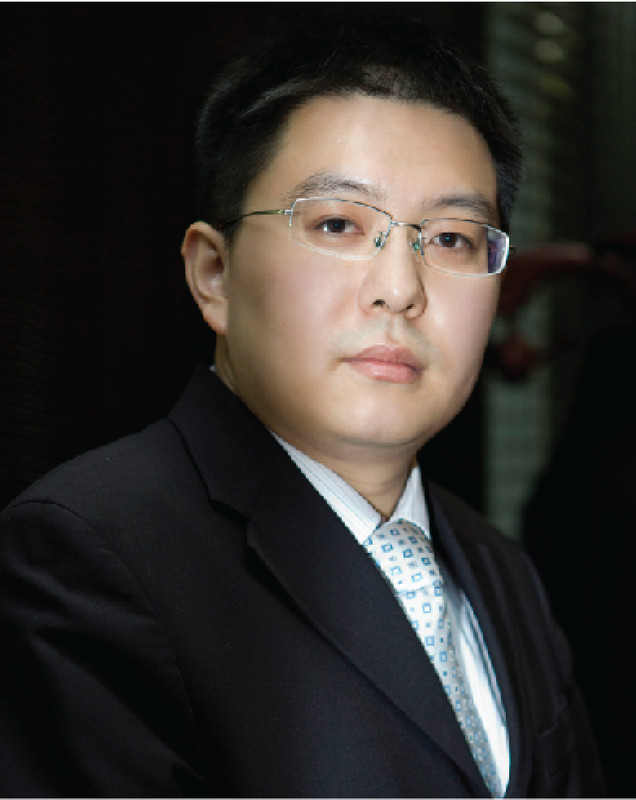 Attorney Kelvin Ma is an EB-5 immigration attorney at Shanghai Demei Law Firm in Shanghai, China. Attorney Ma concentrates his practice on various areas of U.S. immigration law, including EB-5 related practices. Since 2008, he has represented over 300 immigrant investors in EB-5 immigration legal proceedings. He regularly gives talks in China and the United States regarding international investments and EB-5 practice. From 2011 to 2014, he was asked to speak on China related EB-5 issues at various IIUSA conferences in Las Vegas, Seattle and Washington, D.C.
Attorney Ma is currently the chairman of the International Membership Sub-Committee of the Association to Invest in USA (IIUSA), an EB-5 trade organization. As chairman, he is in charge of connecting IIUSA leadership and EB-5 stakeholders from China, including various exit-entry associations, immigration consulting firms, media and other EB-5 players. The Association to Invest in the USA (IIUSA) is a nonprofit group with members coming from different professions and industries, including migration intermediaries, economists, consultants, attorneys, developers, broker-dealers and financial advisors. Presently, the association represents 195+ associate members and 170+ regional centers. IIUSA’s missions and goals include helping the economic growth of the United States and creating new jobs; educating the government and the masses about the various benefits and advantages of regional centers and different EB-5 investment programs; representing different regional centers in addressing their regulatory, legislative and administrative issues at different government agencies; and supporting a unified voice of EB-5 Regional Centers. While being the one of the chairmen of IIUSA, attorney Ma is also a partner of the Shanghai Demei Law Firm. He concentrates on the area of EB-5 investor visas and helps clients with their immigration requirements. Also, attorney Ma has represented and assisted investors and their families in coming to and living in the United States; his legal services include I-829 or removal of conditions, I-526 and preparing source of funds. Furthermore, attorney Ma also practices general U.S. immigration law, foreign direct investment (FDI) in China and more. Attorney Ma does not only focus on EB-5 immigration, but he also has experience in other areas of law. He has experience and knowledge in criminal law, personal injury, international law, employment law and administrative law. He also has skills in litigation, commercial litigation, legal writing, legal research, arbitration, criminal defense, intellectual property and more. Attorney Ma finished his Bachelor of Laws degree at Nanjing University in 2002. He then went to the United States and completed a Master of Arts degree in sociology at The University of Texas at Austin; he finished his master’s in 2004. He then proceeded to study law at the University of Wisconsin-Madison. He finished his Juris Doctor degree in 2007. Attorney Ma is admitted to practice law in China, Wisconsin and New York. He is a member of the American Immigration Lawyers Association (AILA) and of the Inter-Pacific Bar Association (IPBA). He attends the AILA conference on a regular basis. Lastly, he has a good relationship with several lawyers from Japan, Canada and the United States.